Ecostrad heaters possess sophisticated digital controls and programming features designed to keep energy usage as low as possible, enabling you to reduce your monthly bills. For example, the Ecostrad Eco has a precision digital thermostat and 24/7 programmer which allows you to tailor you heating around your daily routine on an hourly basis should you wish. To make controlling your Ecostrad heater even simpler, a remote control is also provided alongside each product, allowing you to control your heating without having to leave your seat. Are Ecostrad Heaters easy to install? 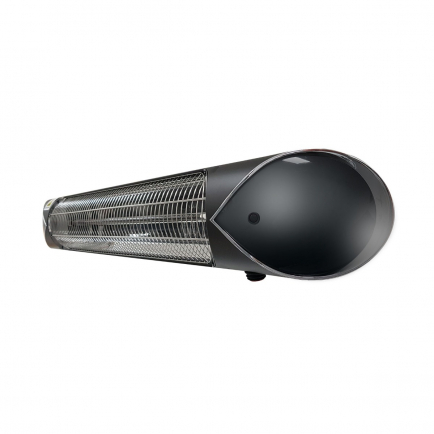 Electric heaters can be installed much faster than gas central heating equivalents. With no complicated plugging, installing an electric heatersis either an easy DIY job or a trivial task for a professional electrician. Almost all of our Ecostrad electric heaters come with a plug, so they can be installed by anyone with a very basic level of DIY knowledge. For example, the Ecostrad Eco panel heater comes equipped with a set of feet and wall-mounting brackets, therefore you can choose to either have your heater free-standing or mounted to the wall. Should you choose to wall-mount the Eco, a template will be provided in order to help you mark where to drill the holes, then simply screw the brackets to the wall to mount the heater. Following that, all you have to do is plug the Eco into the nearest 13amp socket. Are Ecostrad heaters likely to fit with my home interior? Ecostrad heaters make great additions to any household interior. For example, the Ecostrad Eco has a lightweight, slimline design. 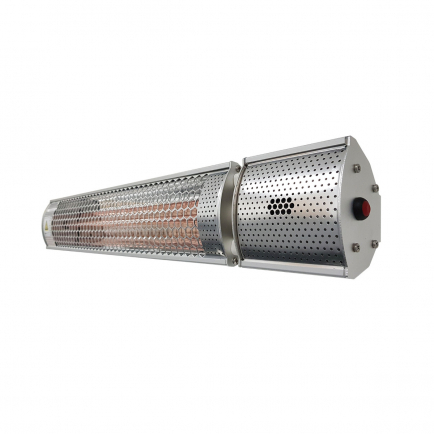 The panel heater can fit into the smallest of spaces and won’t take up much room. Its crisp, white design adds a hint of style to any setting. Ecostrad are a top quality heating manufacturer that designs products with premium features at budget model prices. Ecostrad electric heaters are among the best on the market, bringing smart and efficient heating solutions that are also affordable. 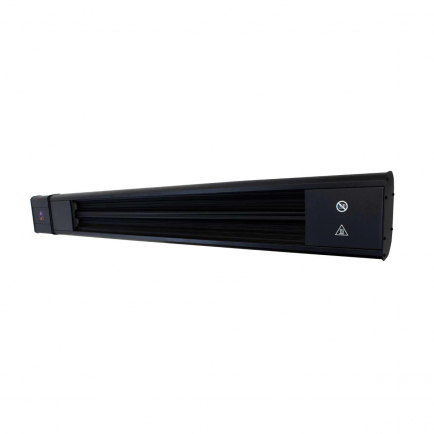 Ecostrad's superb panel heater, the Ecostrad Eco, boasts a 24/7 programming facility and even comes with a convenient remote control for greater ease of use. With its lightweight aluminium housing and slimline design, the Ecostrad Eco can fit into the smallest of spaces without intruding into the room. Many Ecostrad heaters are suitable for wall mounted or free-standing fitting, with a range of options for permanent or ad-hoc heating. If you’re looking for versatile, economical electric heating solutions, Ecostrad is the brand to trust.